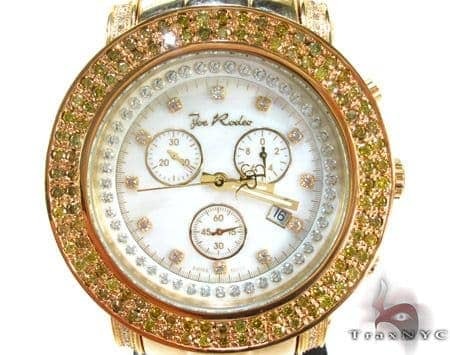 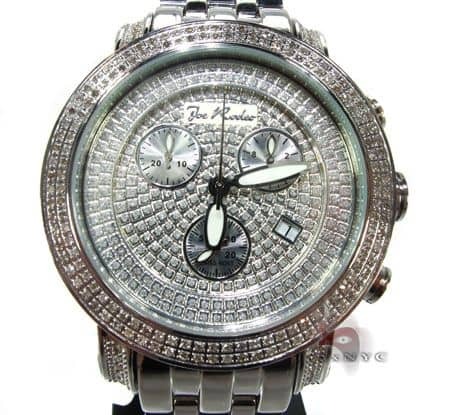 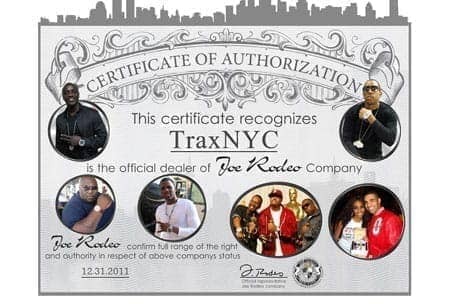 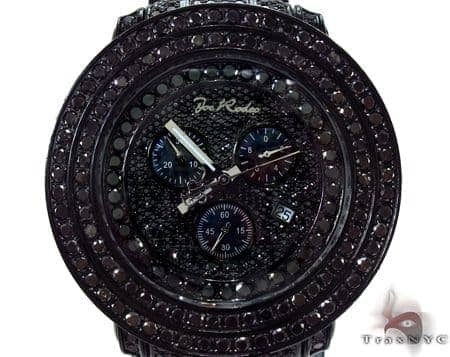 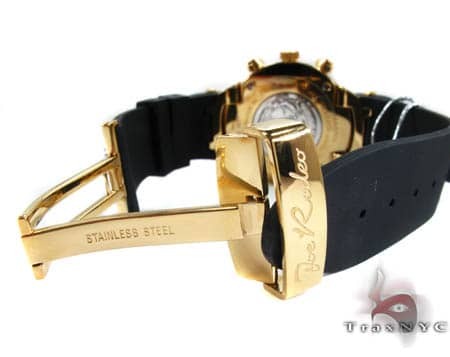 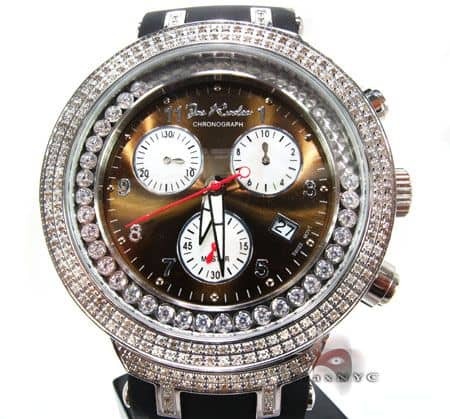 This watch is a new edition for the 2009 Joe Rodeo watch line up. 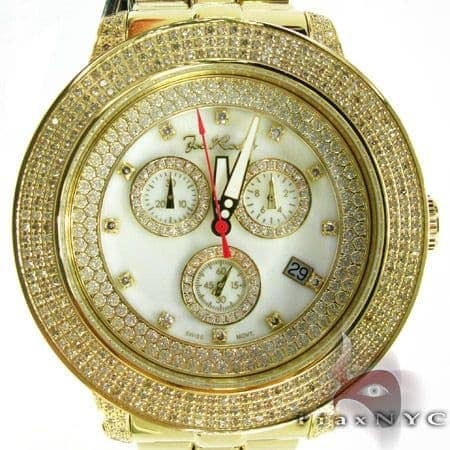 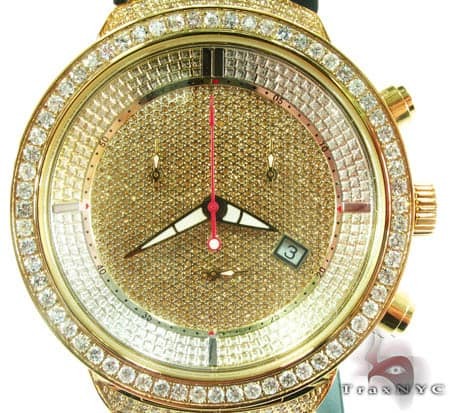 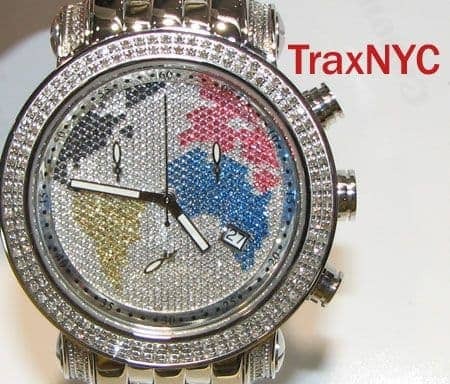 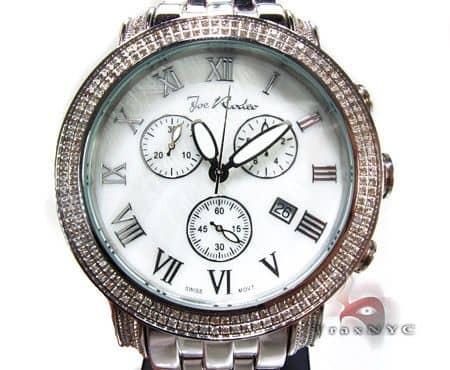 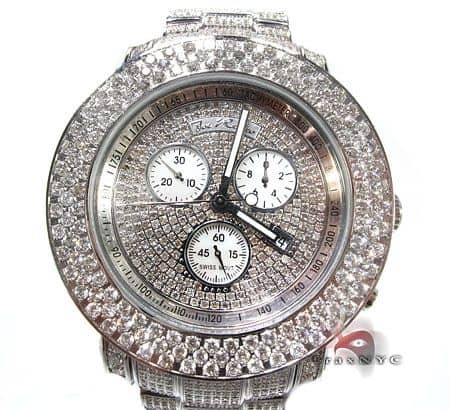 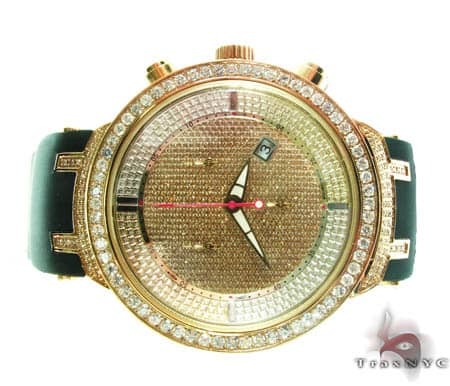 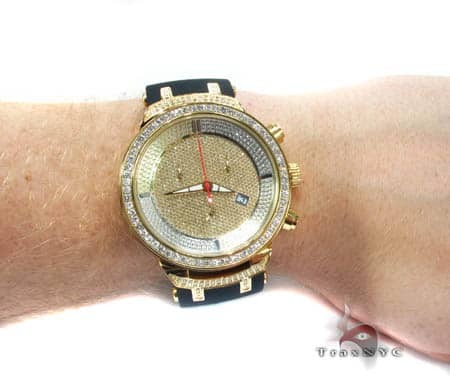 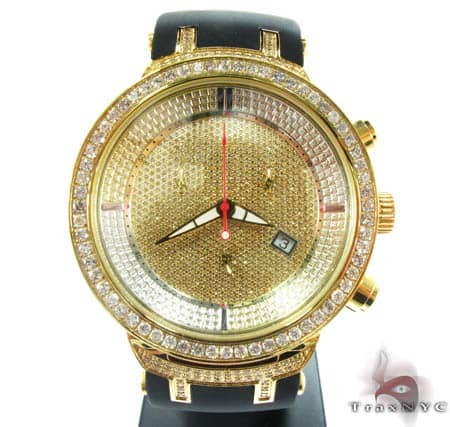 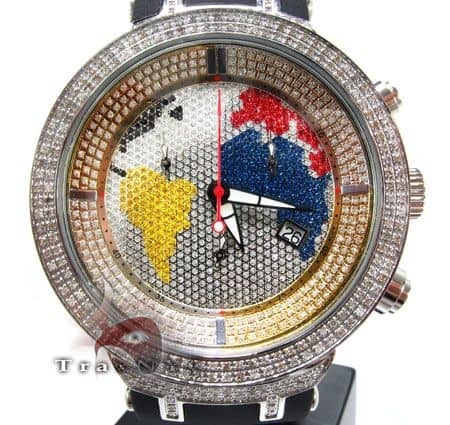 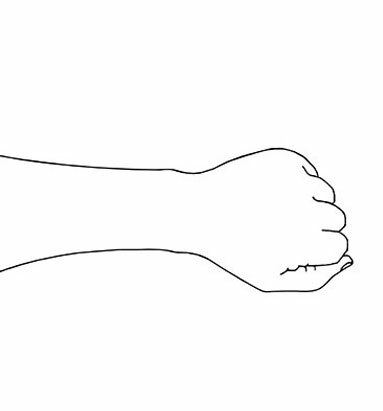 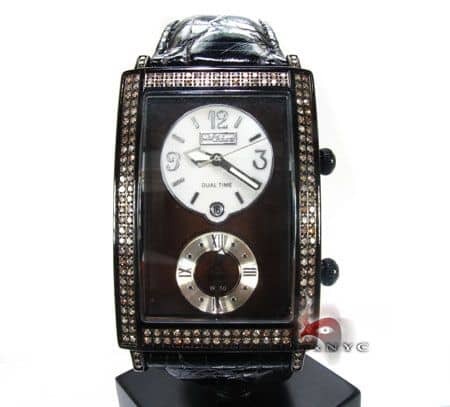 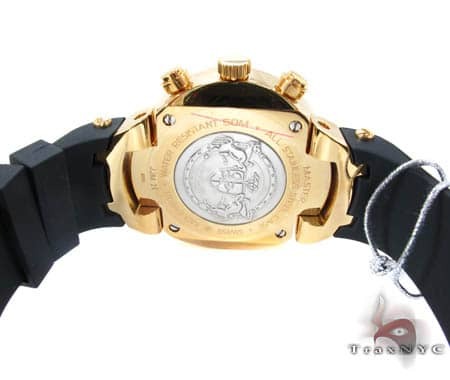 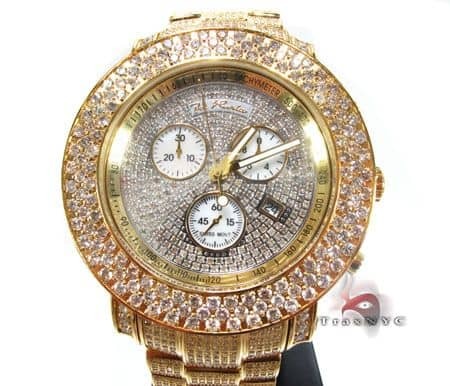 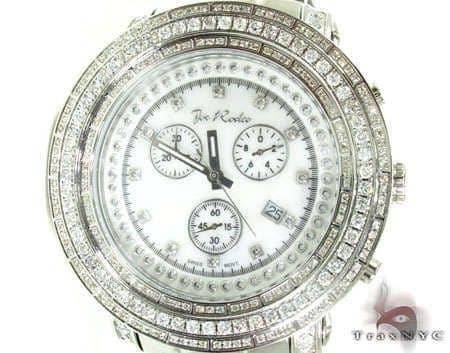 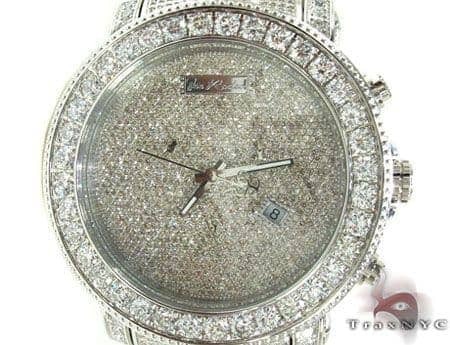 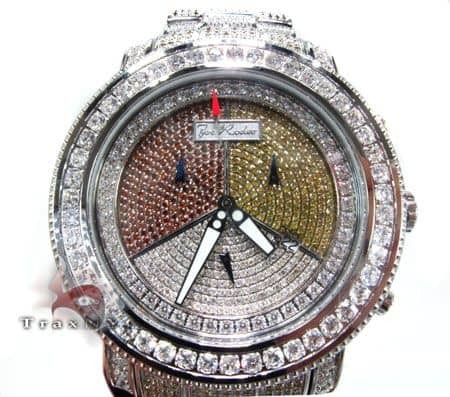 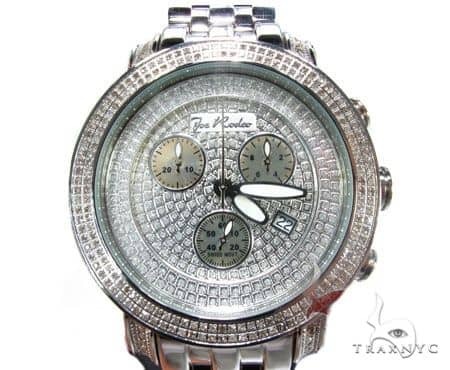 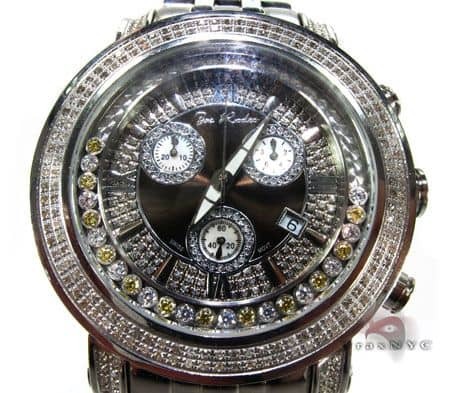 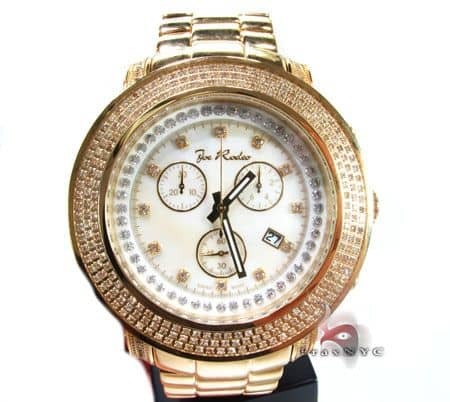 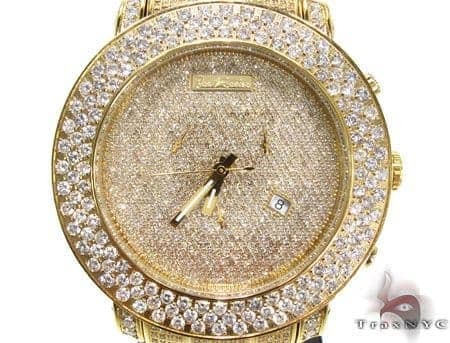 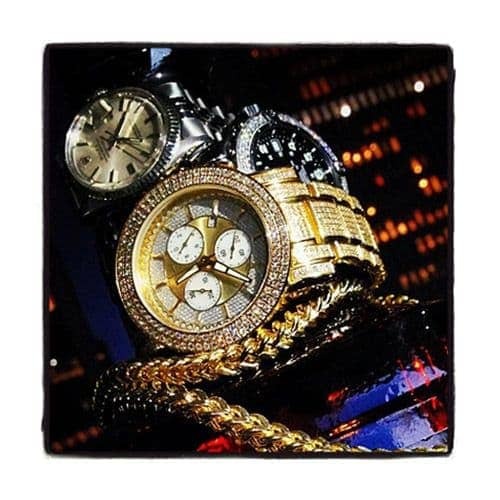 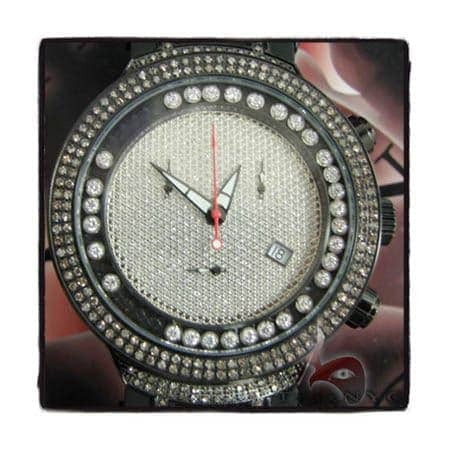 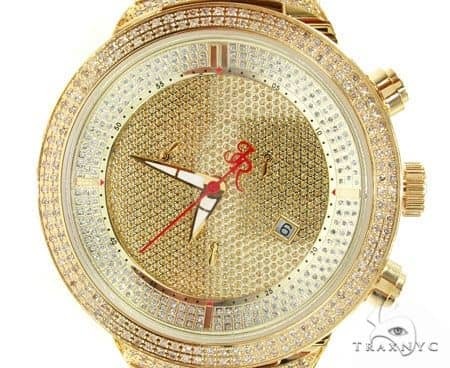 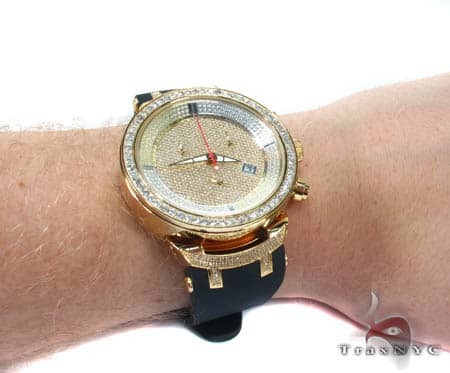 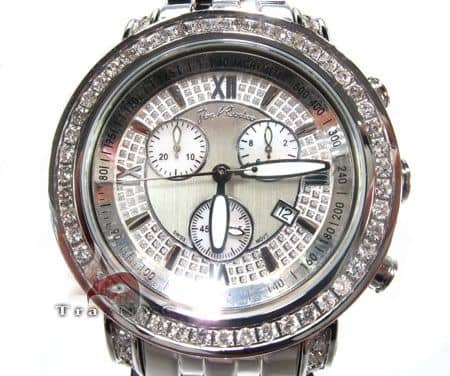 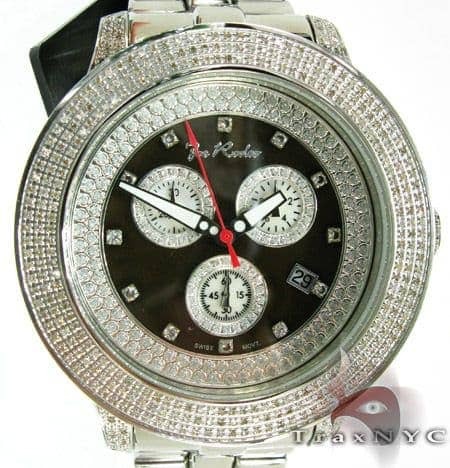 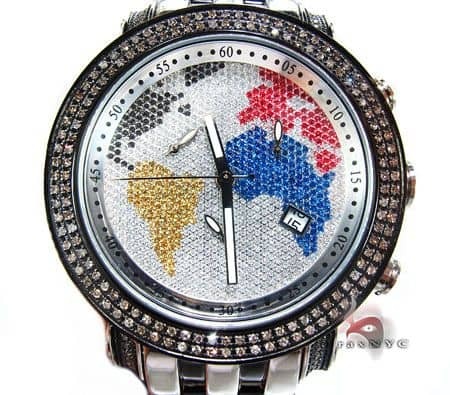 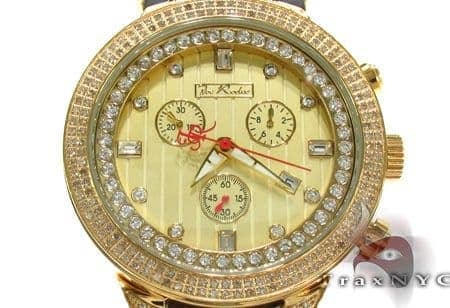 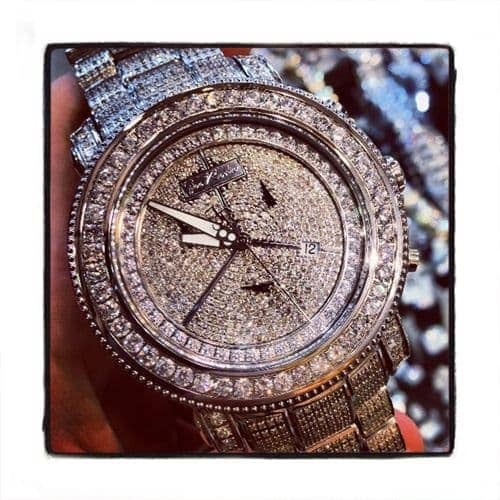 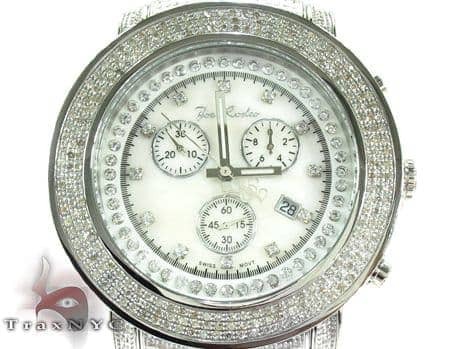 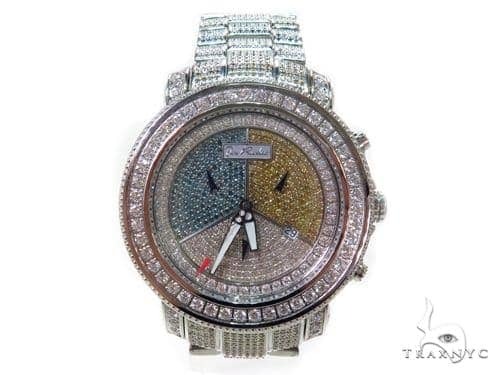 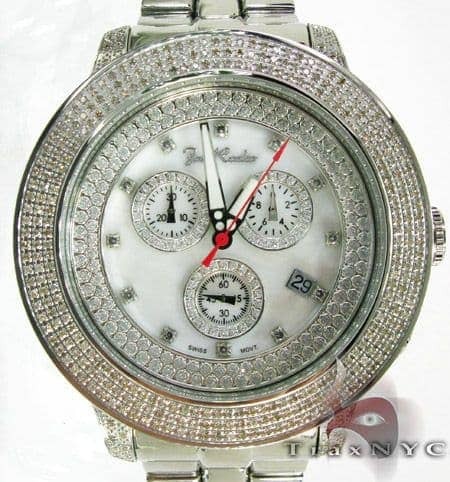 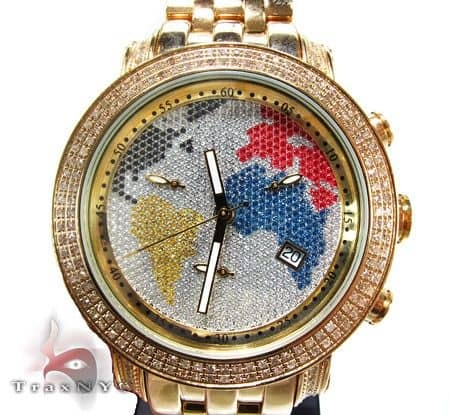 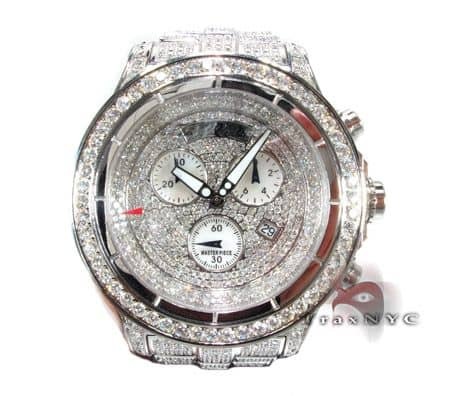 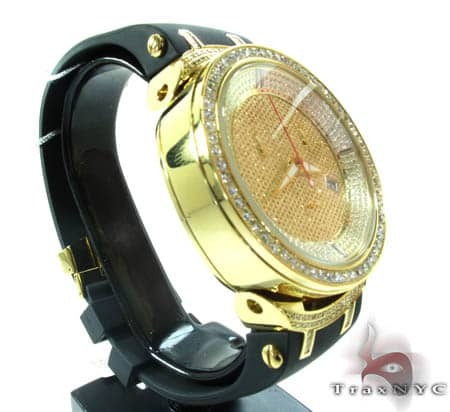 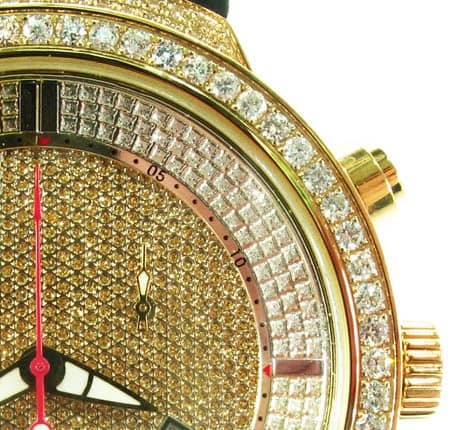 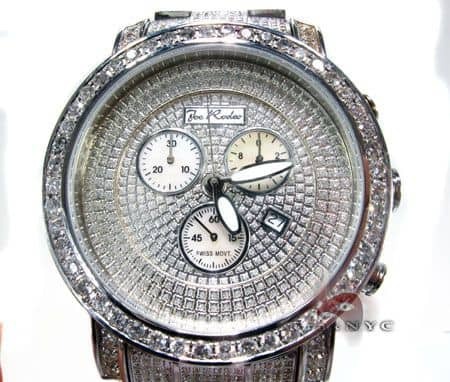 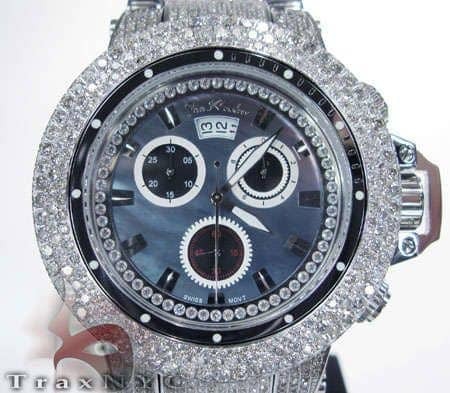 It is one of the top quality watches we have to offer. 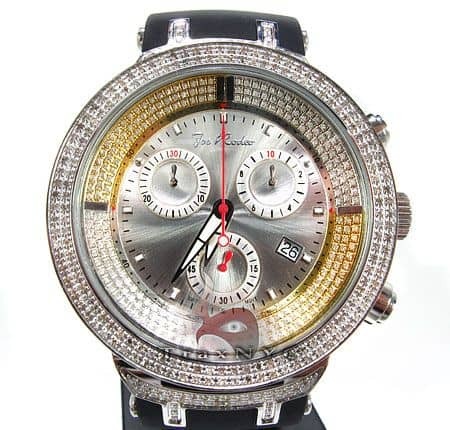 It really stands up to its name, and its illusion diamond flooded dial along with the yellow stainless steel only add to its attractiveness and mystery. 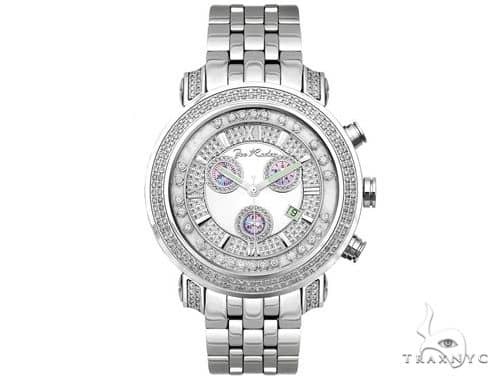 This Master watch appeals to everyone and will put you in the spotlight wherever you go. 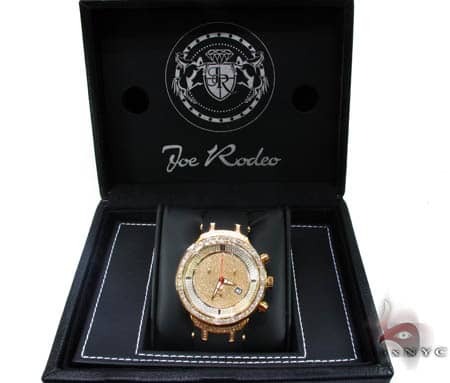 Along other things, this watch comes with the original Joe Rodeo box, its instructional manual, a warranty, insurance, and a free gift!